Global health service company Cigna (NYSE:CI) today announced it has become the Official Health Insurance Partner of Little League® Baseball and Softball, which include rights to the Little League Baseball® World Series, along with Little League’s six other baseball and softball World Series Tournaments, the largest and most respected youth sports tournament in the world. “This partnership with Little League allows Cigna to support the world’s premier youth sports organization committed to providing a wholesome, healthy activity for children, using ball fields as a classroom to instill discipline, teamwork, sportsmanship and fair-play,” said Stephen Cassell, chief global brand officer for Cigna. Little League Baseball and Softball is the world’s largest organized youth sports program, with nearly 2.4 million players and one million adult volunteers in every U.S. state and more than 80 other countries. Every August, approximately 400,000 fans come to Williamsport, Pa. to watch as the top 16 teams from around the world compete in front of 60 million viewers on ESPN for a chance to win the highly coveted World Championship at the Little League Baseball World Series. 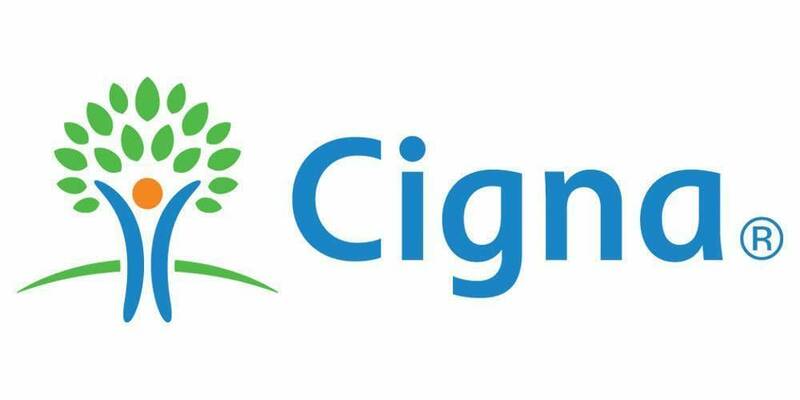 Cigna will provide a family-friendly activity onsite at the World Series in their booth at the Family Fun Zone throughout the 10 days of the event. The partnership will provide Cigna the opportunity to engage with Little League’s nearly 6,500 local programs through a variety of platforms and social channels to provide educational content and health awareness about the importance of prevention, regular checkups and knowing key health numbers. “In the markets that Cigna serves, there are hundreds of thousands of players, providing Cigna an opportunity to more deeply engage and connect with families, businesses, and community leaders,” Cassell said.